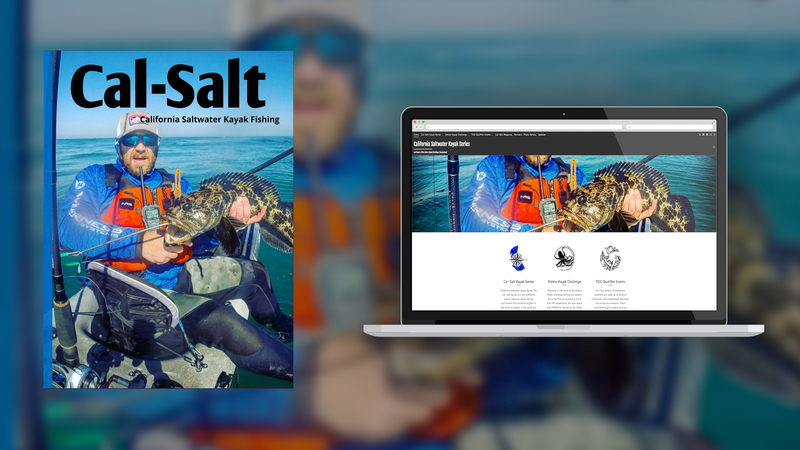 Cal-Salt Magazine is a sports magazine. We own and operate Central Coast Kayaks in Pismo Beach, CA. Central Coast Kayaks is a full service kayak shop offering retail sales, tours, guided kayak fishing trips, classes, rentals, and repair services. PRO Kayak Fishing is our online retail outlet and is backed locally and regionally by the Pro Kayak Fishing Team. Kayak fishing has always been unique in the world of fishing. There is an openness, a sense of community, a lifestyle that is not found in other types of fishing. The kayak fishing community is an adventurous group that relies on their physical abilities to get off shore, choosing a small human powered craft over larger, fuel driven boats. That sense of adventure combined with the freedom you get fishing from a kayak is what drew us to the sport so long ago and is why we are still passionate about it today. In 2015 we started the Estero Kayak Challenge, a benefit tournament for Heroes on the Water. So far we have raised over $9000 for the Central Coast Chapter of HOW. This year we are excited to introduce a new tournament series, the California Saltwater Kayak Series. 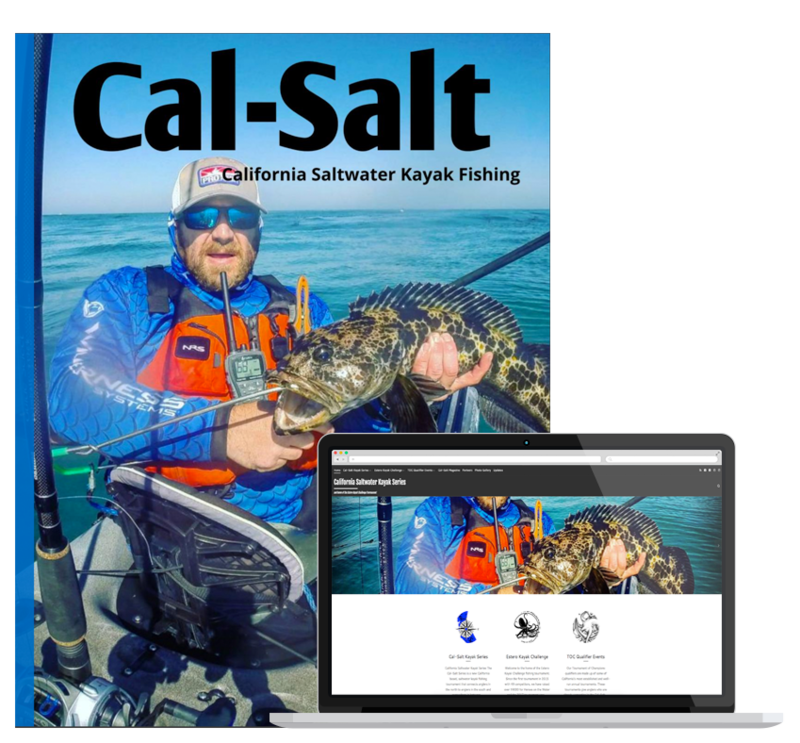 This is the only statewide, saltwater series in California and includes an online tournament challenge combined with traditional in-person tournaments occurring throughout the state. A portion of the proceeds from the Series will benefit Heroes on the Water – Central Coast Chapter.